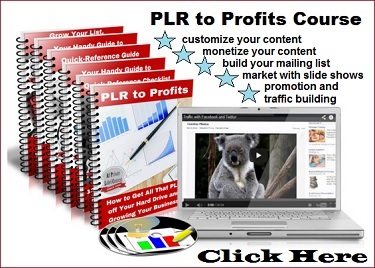 There are at least three obvious ways of making money using PLR content. You could use your content, especially in the form of an article and put it on your site or possibly on someone else’s site and add a link to it to a product, your own or an affiliate product. 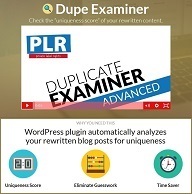 That way you’d be using the content of the PLR article (you must modify it somewhat) to gain search engine traffic to the page then hoping someone will click on the link and buy the product. Another way of turning PLR into cash is to be a writer of PLR and sell your PLR to people or businesses that sell PLR to the public or who have a membership which includes PLR content. You’d probably make a lot more money doing this assuming you have a decent number of buyers of your PLR. 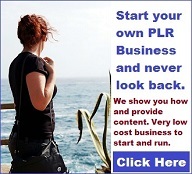 A third way of making PLR work for you is by creating your own PLR store which sells to the public. You could write your own PLR if you are good, but that’s probably the hard way. Probably the best way to handle the PLR is to have someone else write it for you. I don’t know if this is what the best or most popular sources of PLR do, but I do know that some of them have other writers write the PLR for them. 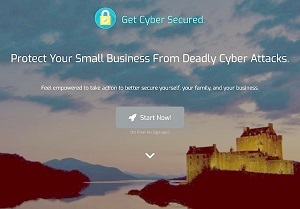 That’s what I would do if I were to have a PLR business. 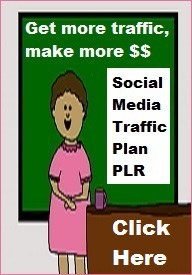 You could make good money with your own PLR store if you can get enough customers or traffic to your website. That’s where promoting comes in – you will have to promote your store, probably even if you have an affiliate program. You would need a website to use this method and with that the thing hardest to get for the average person, traffic to your website. 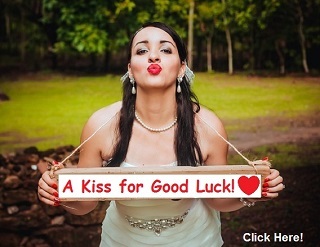 This is probably the method with the most potential to make good money for you. 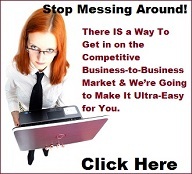 It also is a tried and true way of making money on the internet. 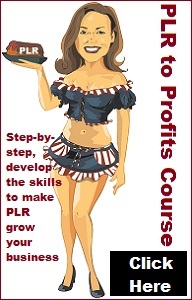 Of course you have to work on it to be able to profit from PLR so don’t think all you have to do is get some PLR (write it yourself or through other sources) put up a site and the money will come flowing in. Those days are long gone, if they ever existed. 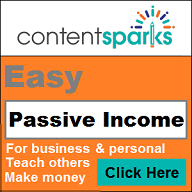 In this section we will look into making money with PLR content. See links below for more information. 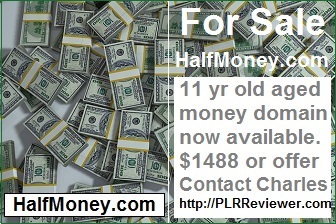 Writers Making Money with PLR?